The Calgary Zoo has increased the height of its conservation goals- up, up, and up into the trees! After working near the rivers of Wechiau, Ghana, the Canadian prairies, and the marshes of Alberta and British Columbia, the Calgary zoo is setting its sights on the tree canopies of Madagascar. Building on our success protecting eight endangered species across western Canada and our award-winning work safeguarding hippos in Ghana, we’re now expanding our efforts to help one of the world’s most endangered primates, the lemur. Close up! The distinctive stare of the black-and-white-ruffed lemur. This launch isn’t a moment too soon. 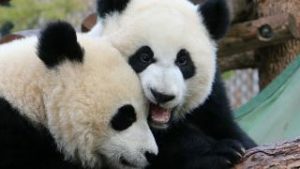 “With the recent report suggesting two-thirds of wildlife may disappear from the planet by 2020, it is clear there are many critically endangered animals at home and abroad desperately need our help,” says Dr. Clément Lanthier, President and CEO, Calgary Zoo. The island of Madagascar is the only place in which lemurs are found naturally. Photo taken in the forests of Madagascar by partners of the Calgary Zoo. 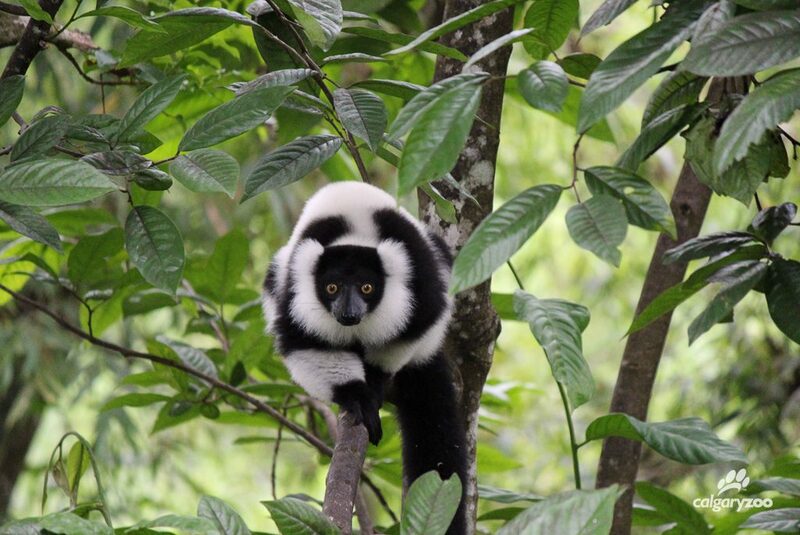 The zoo will collaborate with the University of Calgary and the Madagascar Biodiversity Partnership to launch a new partnership that will help lemurs as well as local communities. Our experience in Community Conservation will be a defining strength as we begin this project, as we were awarded the UN Equator Prize in 2008 for our innovative work at the Wechiau Community Hippo Sanctuary. 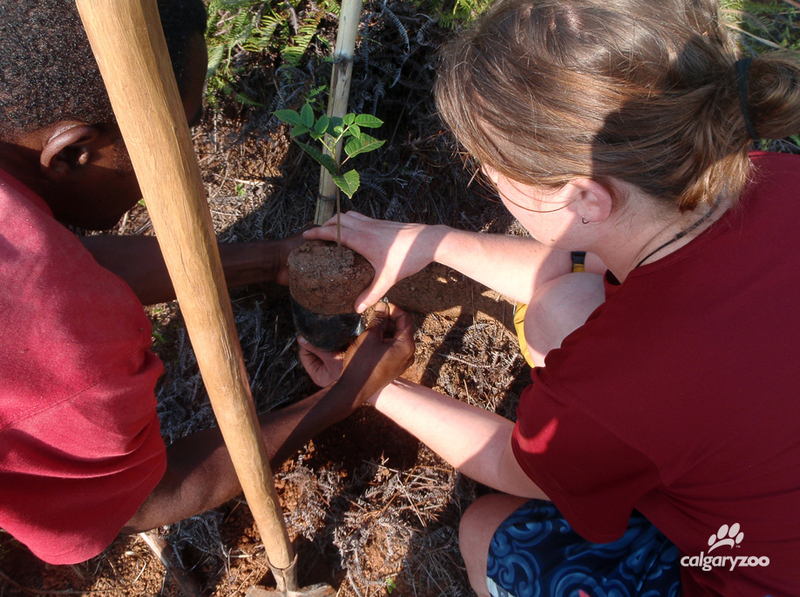 The conservation model used in that ongoing project enables local communities to manage their own ecosystem in a way that both protects wildlife and benefits local people. This same model will be followed in Madagascar, the only place in the world where lemurs are found. Lemurs desperately need protection. Of the 103 lemur species left on the planet, more than 90 per cent are at risk of extinction with predictions that most lemurs could vanish from the wild by 2050. The island nation has seen more than 50 per cent of its forests decimated in the last 60 years due to slash-and-burn agriculture, logging and mining practices. A black-and-white ruffed lemur in its natural habitat. Photo taken in the forests of Madagascar by partners of the Calgary Zoo. 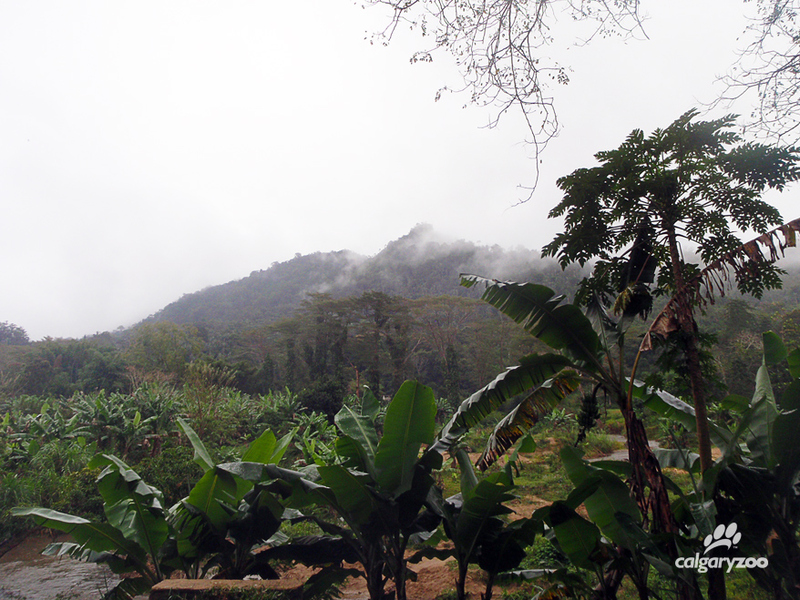 Funding two new community-owned tree nurseries to reforest corridors between forest fragments and the isolated lemur populations. Supporting four local field technicians and two international research volunteers for long-term lemur population monitoring. Improving the livelihoods of locals by creating sustainable job opportunities and funding green technology items such as solar lighting, water filtration and highly-efficient wood-burning stoves. Re-planting practices at work. Photo taken in the forests of Madagascar by partners of the Calgary Zoo. Currently, the zoo is focusing its efforts on eight at-risk Canadian species, such as the burrowing owl, the Vancouver Island marmot and the swift fox. Around the world, hippos, bongo and sitatunga are benefiting from the expertise of the zoo’s Conservation Research team. We look forward to welcoming lemurs to that family. *Photos taken in the forests of Madagascar by partners of the Calgary Zoo. The new Land of Lemurs habitat, funded by the City of Calgary and Province of Alberta, will have visitors leaping for joy. Slated to open next July, zoo guests will discover an incredible walk-through experience, bringing them a one-of-a-kind view of several species of lemur! This new building will also highlight the plight facing lemurs, the zoo’s activities in Madagascar, and the promotion of simple actions that people can take to help protect wildlife. Keep in the loop as we continue construction on Land of Lemurs.